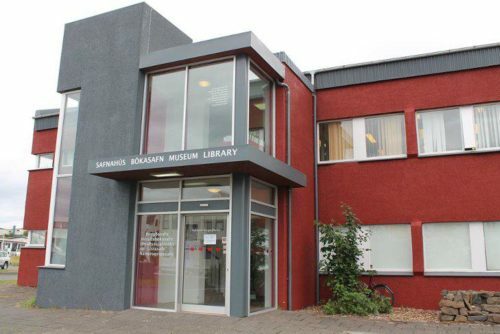 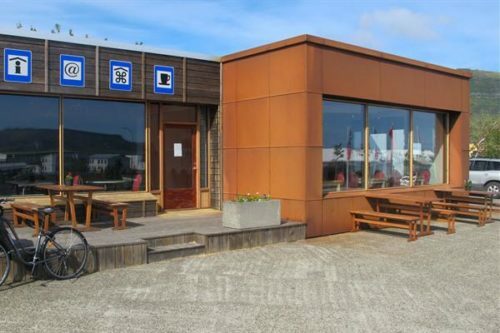 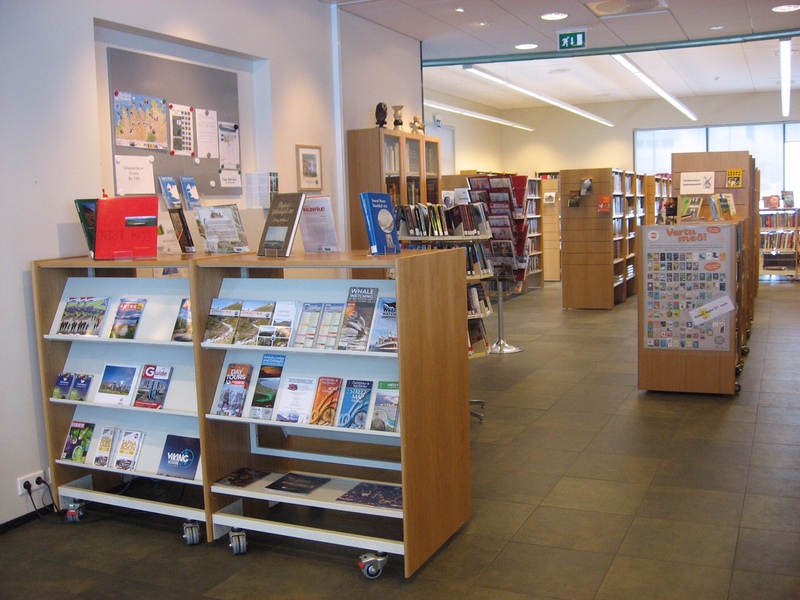 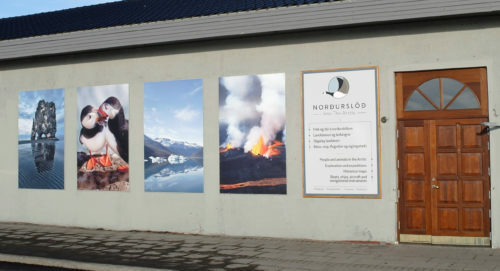 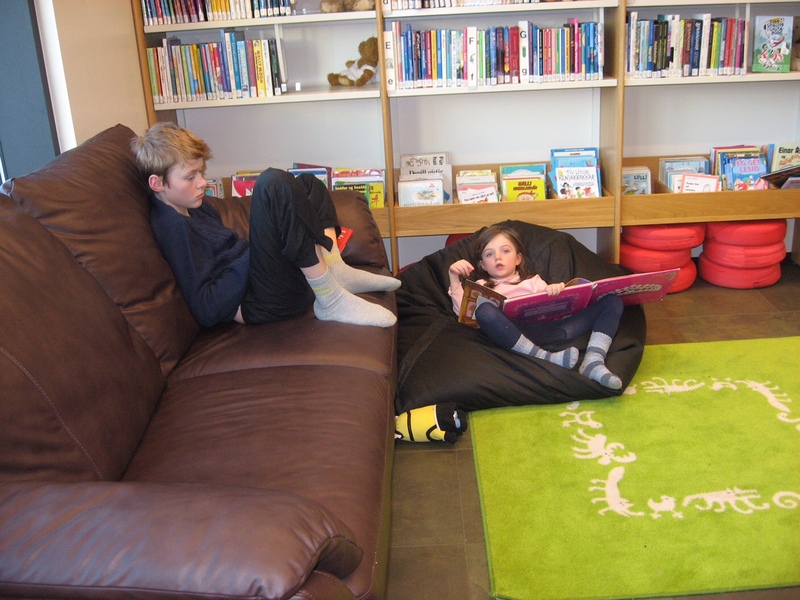 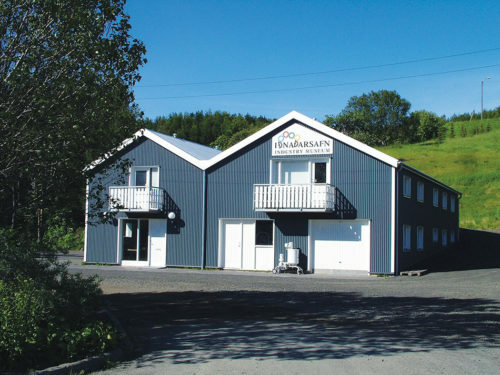 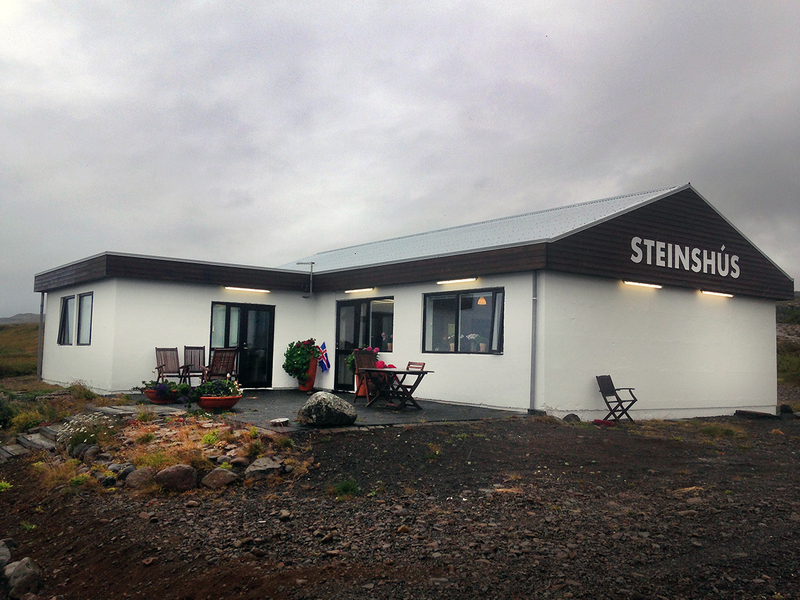 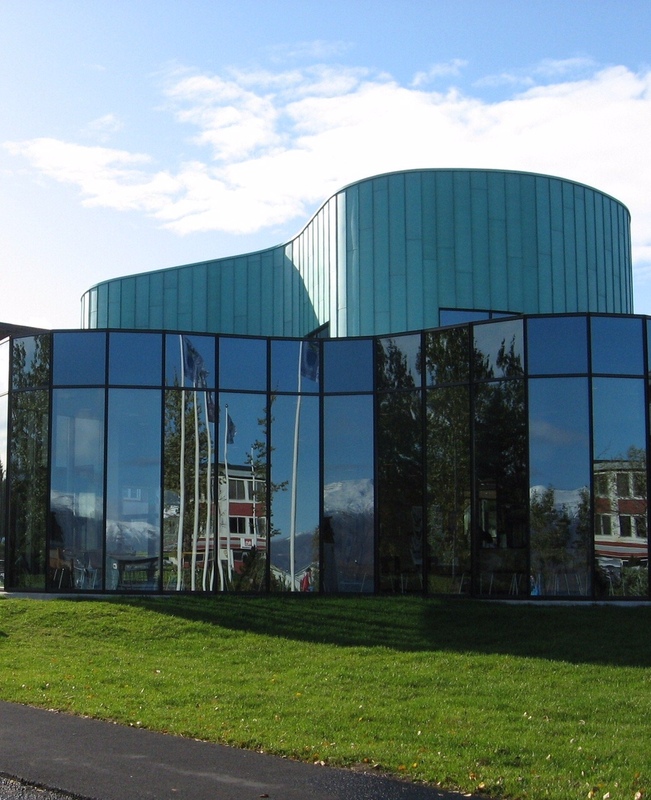 Dalvík Library also serves as the tourist information center for the area and is located in the Berg cultural house in Dalvík. 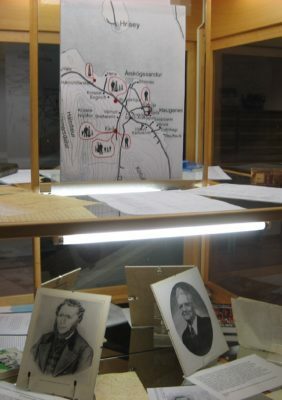 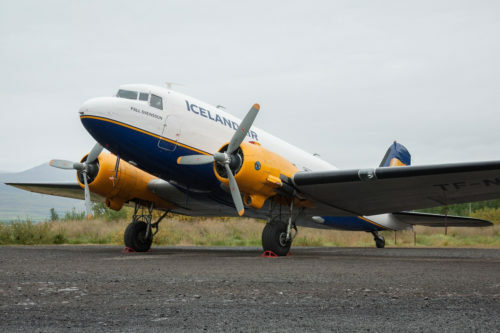 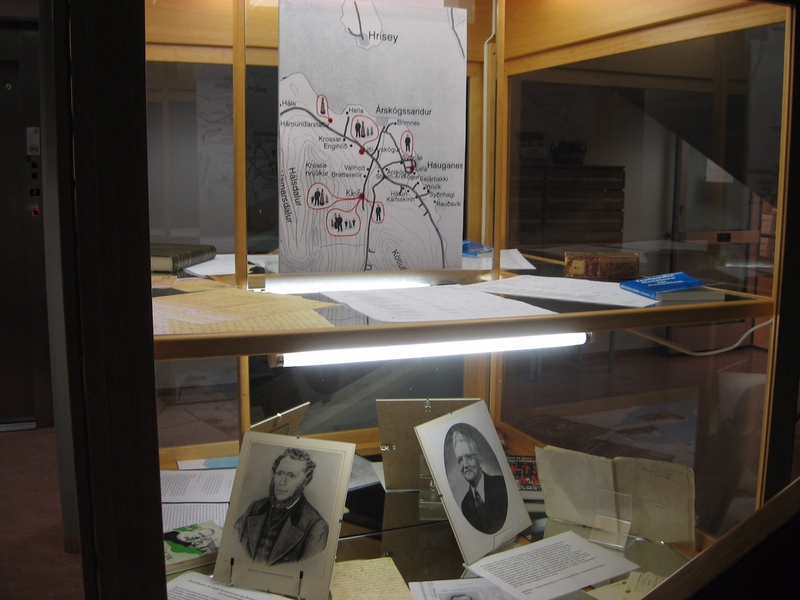 Also located in the cultural house is the Svarfdæla archive which is open: Mon–Fri from 1 pm to 3 pm. 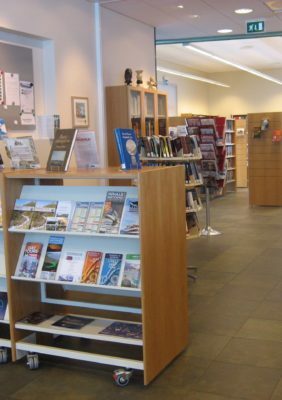 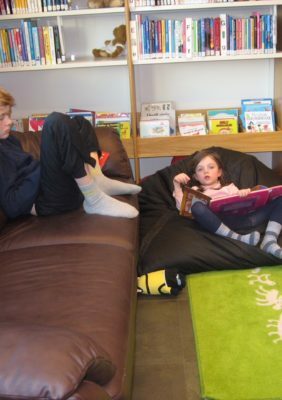 Both the library and the archive are open for tourists and you can find internet and access to a printer, besides a good selection of books and magazines.